It can make itself very large or very small, adapt itself flexibly to the needs of the moment, it offers storage space and ample area on which to write, read or paint. It scores heavily with its functionality, it is ergonomic down to the last detail and almost indestructible. The moll school writing desk is an all-round talent which is designed to keep children company from the very day they start school through to their school-leaving exams and beyond, and in many families, it will be passed on from one generation to the next. “It has to be ergonomic” — those are the magic words you hear over and over. 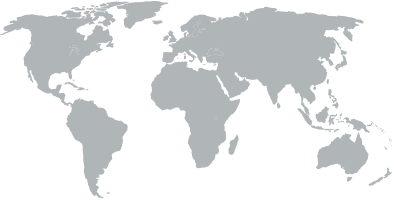 Ergonomics comes from the Greek words “ergon”, which essentially means work, and “nomos”, which is usually translated as rule or law. It has to do with the science of creating optimal work conditions that protect against health problems. It’s a preventive approach in the link between people and their workplaces. It is how a “work surface” should best support your activities. The height, format and tilt of the surface play a role here. Furnishings can only be ergonomically appropriate if they are optimized to specific movement processes and can be adjusted to individual body size and proportions — not the other way around! Five dimensions you would consider in a children’s desk. Changeable colors for variety and changing taste. 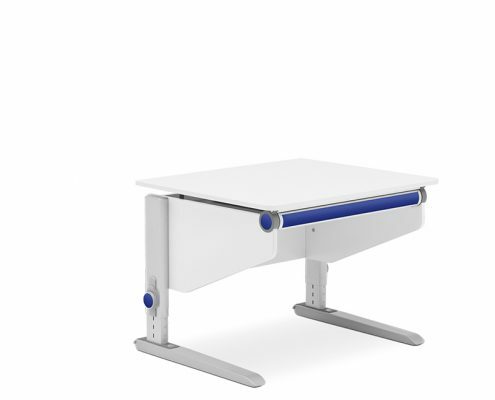 Children’s desks that score points in these five dimensions come close to the ideal desk. 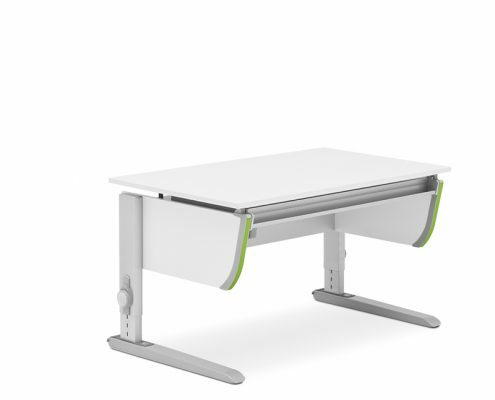 All “moll Kids” desks and chairs are ergonomic and grow with the child and his needs. 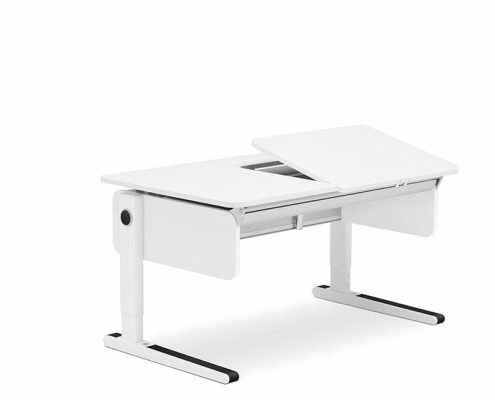 They include a choice of two frame versions, that allow sensible, ergonomic height adjustment for the desks: The Classic’s leg allows the desk to be snapped into one of 10 levels — it accommodates body sizes between 119 and 191 cm. The Comfort’s height adjustment is a patented innovation and lives up to its name: It allows continuous adjustment that can even be operated from the chair. 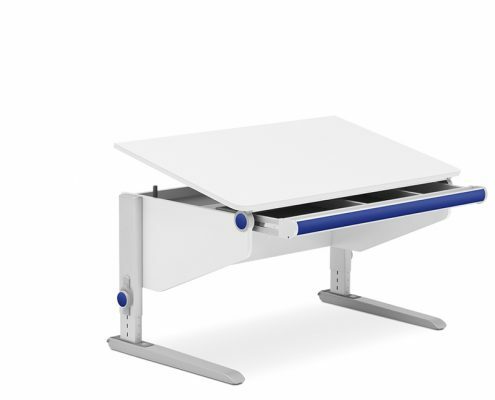 This is made possible by control cable technology that is easily docked onto the right or left side of the desk. Just as typical for moll is the adjustability of the desktop. To ensure a relaxed posture during activities like reading, writing or drawing, it can be continuously tilted to a 30° angle. For the individual color scheme, there is a box to go along with the desks. The panels and end caps can be brightened up with a selection of colors and give the kids room flair.